July 2015… welcome visit from the kids. 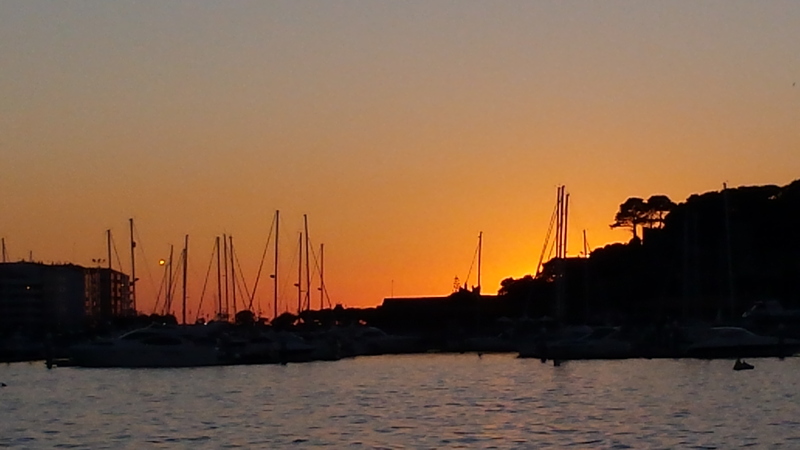 So we come to July and we come to a stop from our journey south and put in to Vigo ..Club Nautico Marina, which is right in the heart of the city. We are here because on the 11th our son Garry and his fiancé Hannah arrive for a 2 week stay. On the 16th our daughter Simone and her husband Ollie also fly out for 2 weeks so for a time we will have 6 of us aboard. 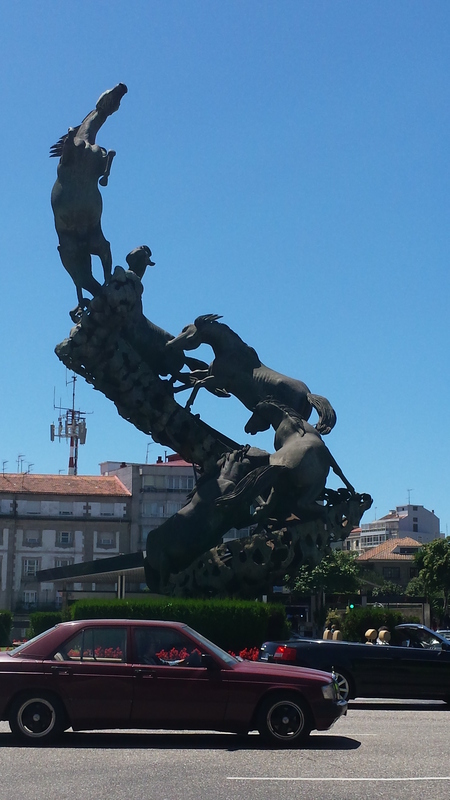 We really liked Vigo and loved the culture in the city. There always seemed to be something happening. I personally loved the old town with all the outside bars and restaurants. The culture of the locals who all come out in the evenings to eat and drink with children as well is really relaxing and a pleasant change from the pub culture back home. There were also outside music concerts that sprung up in the streets paid for by the local councils and laid on for the publics entertainment. 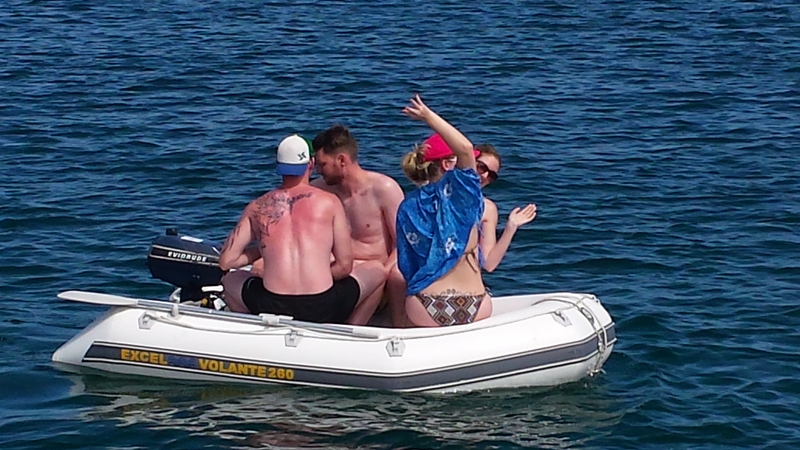 In the marina we were parked in front of a huge 56ft Lagoon catamaran which was in having repairs carried out. Owned by a Russian with a full time crew to look after everything it made us look tiny. 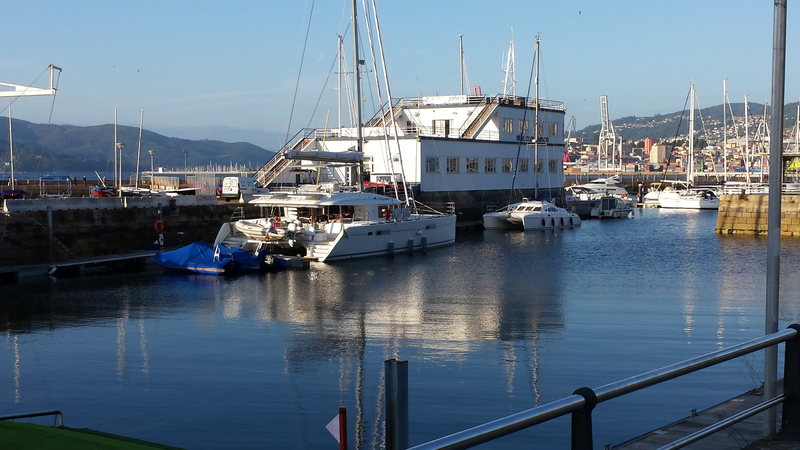 Vigo, Club Nautico Marina….right in the city centre. 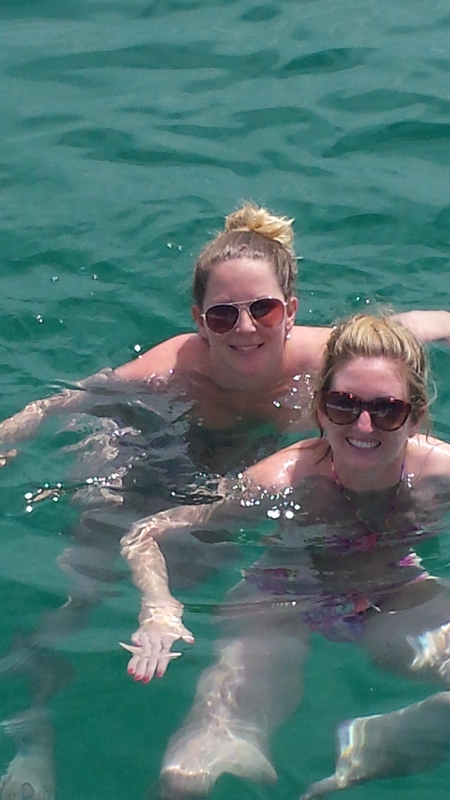 This huge Lagoon Cat made us look tiny. Mmmm first time I think Hannah’s had breast’s !! 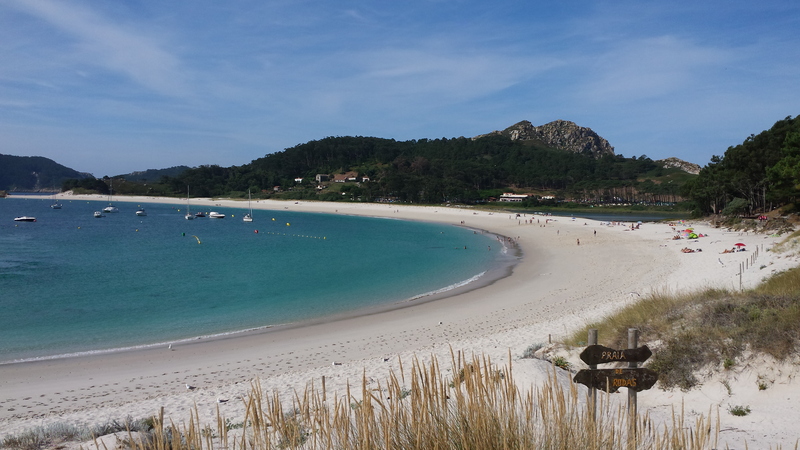 The Iles Cies is one of those places you have to visit if in this part of the world …it is quite simply stunning. 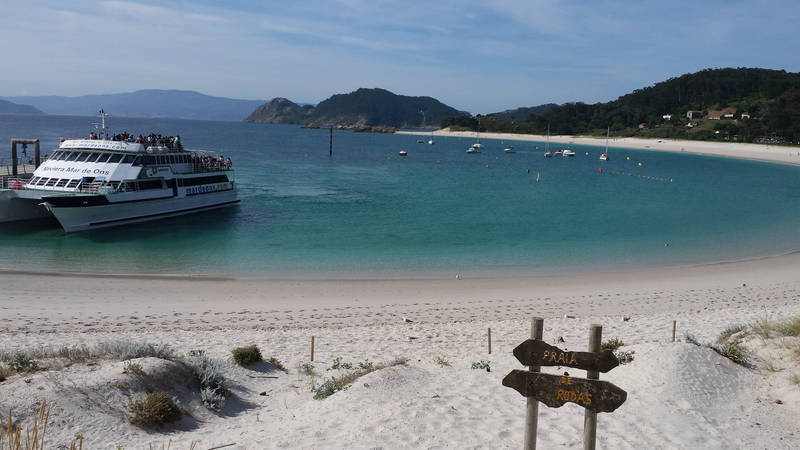 It is officially a protected nature reserve although it does allow camping and has a resident campsite on the Island to which hundreds of Spanish flock daily on the many ferries going back and forth. 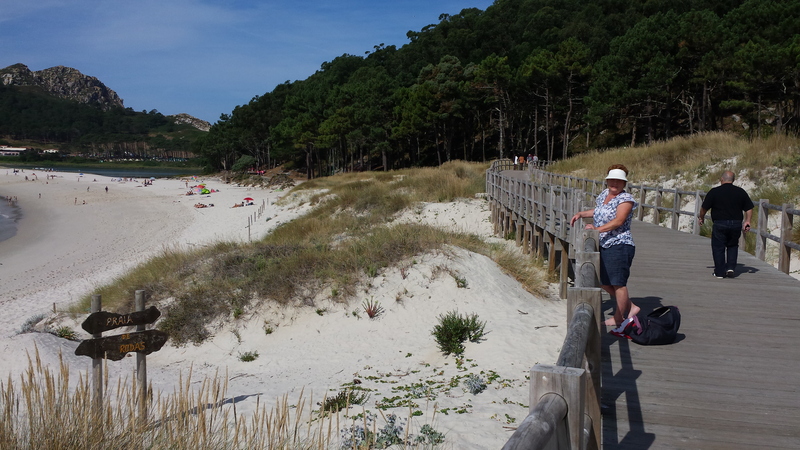 The beach is superb with super soft sand, which as June will tell you is a complete nightmare to try and walk on as you sink in to it as you try and walk….June whinged about it for ages. 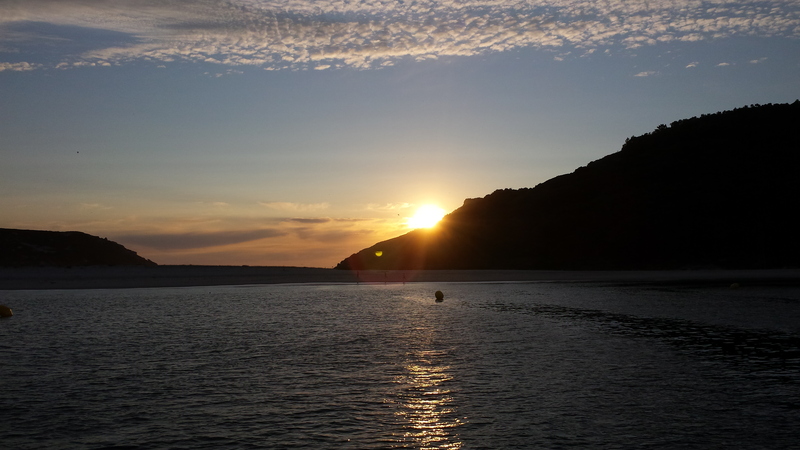 We spent a few nights anchored about 30yds off the beach although on the nights we went there with the kids it was a little rolly from the swell and wind. 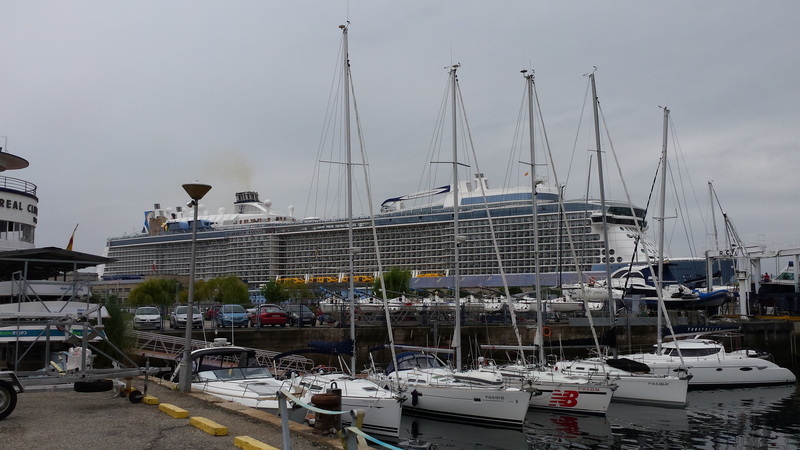 We also spent some time in the Ria de Pontevedra and went to the modern marina and holiday town of Sanxenxo. this is a very nice place and a great spot to people watch at one of the many street bars. Again it is another place where there always seems to be some event or another taking place. 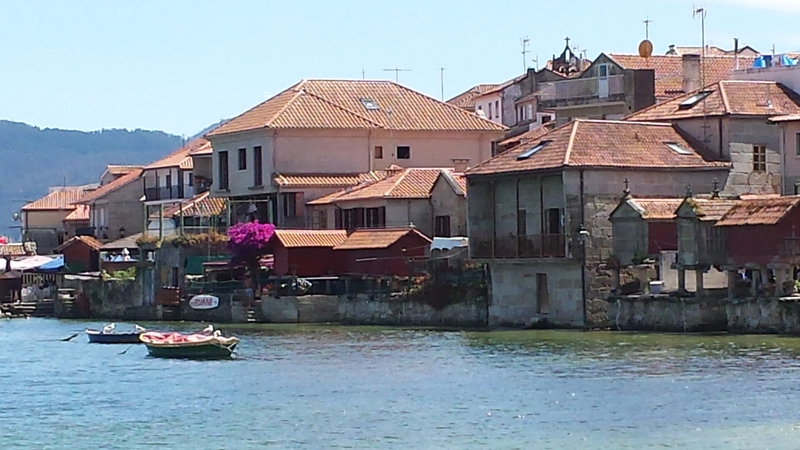 Not far from sanxenxo is the lovely old village of Combarro. Walking along the narrow twisting alleyways is like stepping back in time. Ollie and Garry noted that a lot of the little tourist shops had dolls of various sizes that all look very much like witches… they were guessing if we linger too long then some horrible fate would be upon us and we would end up as human sacrifices. 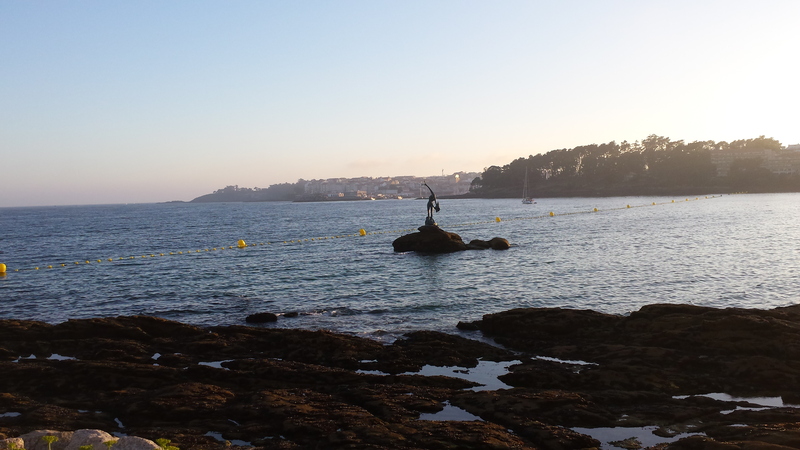 We also spent quite a bit of time anchored in the bay of Baiona…I loved this place especially the old part of town. 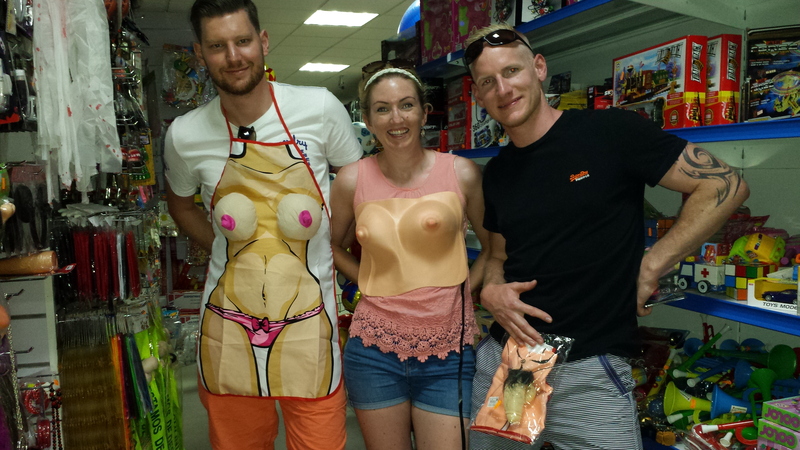 It was a great place to stock up at the huge Carrefour supermarket. 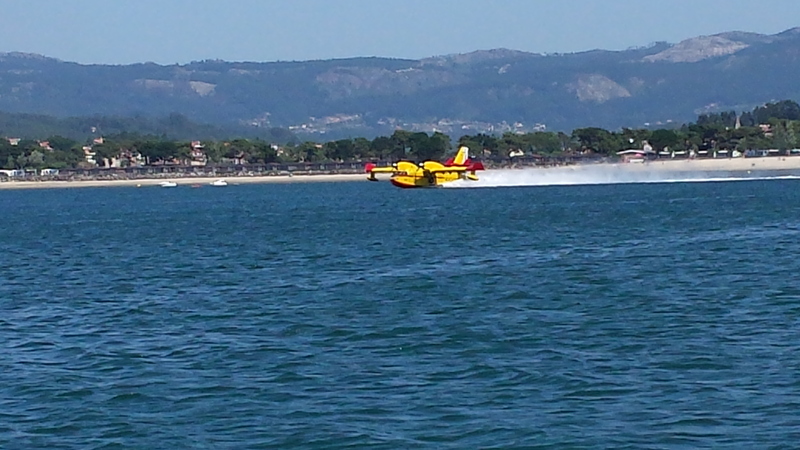 There have been a large number of forest fires in the area this year and we were treated to the sight of the water planes coming into the bay to pick up tonnes of water to go and drop over the fires. 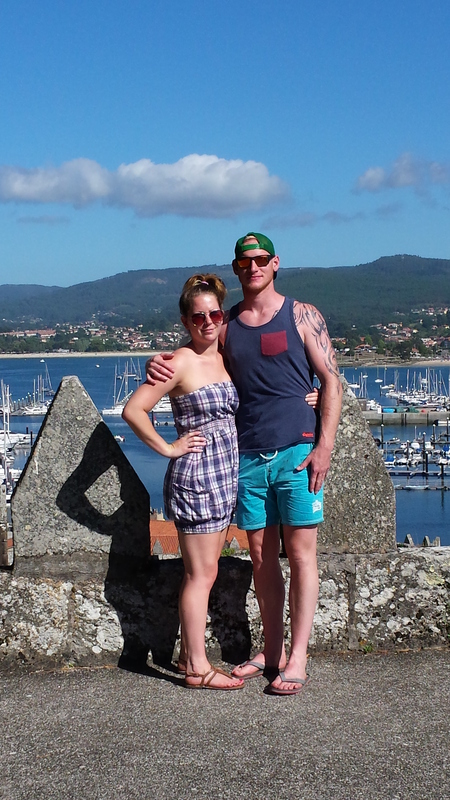 We saw some great firework displays in Baiona. we also at various times met up again with boats we have met before on our travels… Niel & Gail on ‘Gleda’, Jackie & Ian on ‘Rivalady’, Irene & Al on ‘Darwin Sounds’ and we also met up for the first time with Gary & Chris on ‘Breezer’ which very surprisingly was a Broadblue 38 the same as ours. It was interesting to chat about our boats with them and they gave me some useful tips as they are old hands at this cruising lark. 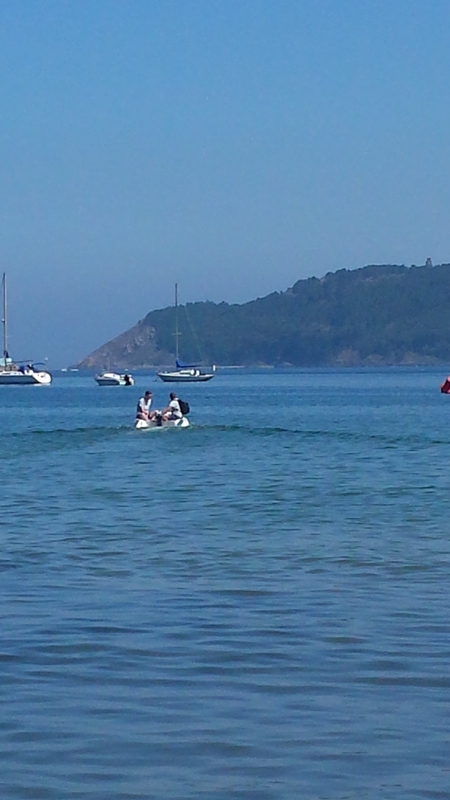 They are presently en route to the Canaries and then the Caribbean. 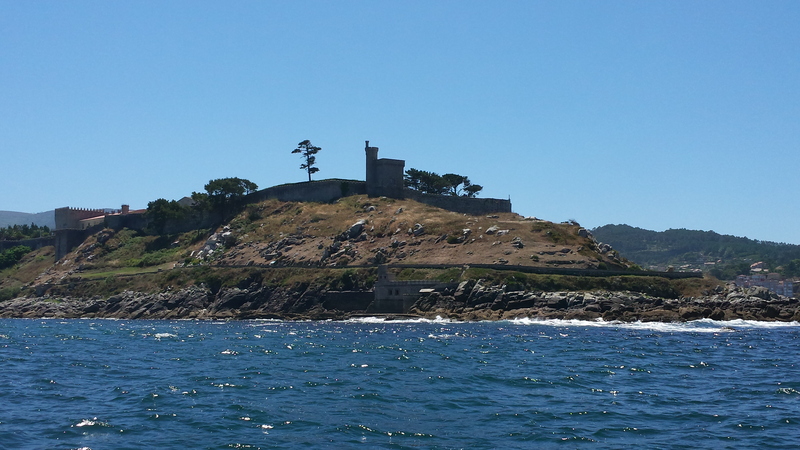 Baiona anchorage…lots of forest fires meant water planes picking up water from bay.